The link between football clubs Everton, SS Lazio and Bayer Leverkusen — except for loud fans and a place in football history? They’re all multisport clubs. But what makes them different and which other European clubs are multisport clubs? Multisport clubs are clubs with several sport sections, such as athletics, basketball, football, handball, rugby, volleyball, etc. Through their multiple involvement on a large variety of sports, these clubs have a large understanding, better than anyone else, on the different dimensions, impacts and needs in the field of sports - from amateurial to professional practice. In European sports, a significant role is played by multisport clubs — from small to big names such as Sporting, Olympiacos and Feyenoord. In order to move in the same direction, 23 multisport clubs are part of the European Multisport Club Association (EMCA), an association of top multisport clubs which dedicate their attention to both professional and grassroots sports. EMCA wants to develop and disseminate sports as a mean of psycho-physical and moral integrity, while promoting the activities of the affiliated multisport clubs. It does this through the management of all kinds of competitions and championships, recreational activities and other events - with particular reference to youth activities and the exchange of good practices and sports. It also supports associated clubs with programs for starting, updating and improving the performance of multisport activities, and encourages a wide number of projects. Particular attention goes to projects aimed at the fight against doping, intolerance and violence, access to sport for people with disabilities, to promote social inclusion, gender equality and good governance. 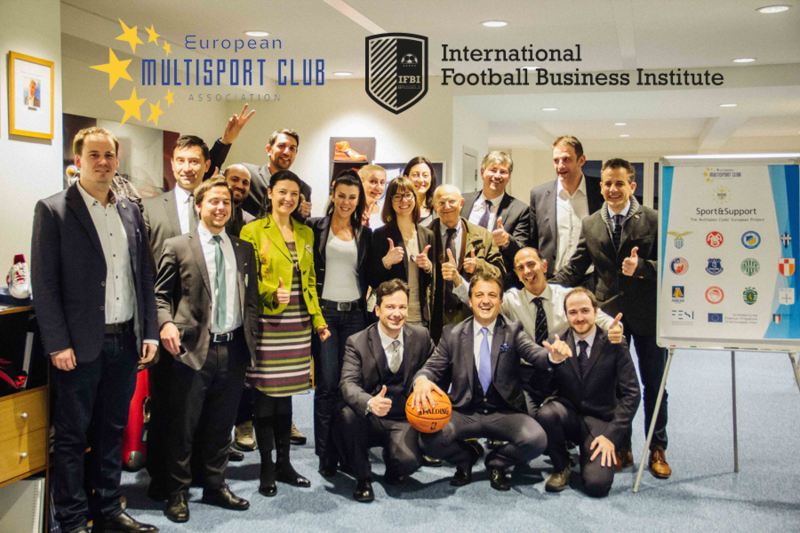 The recent partnership between the European Multisport Club Association and the International Football Business Institute (IFBI) is based on member participation and sharing content, knowledge and experiences. 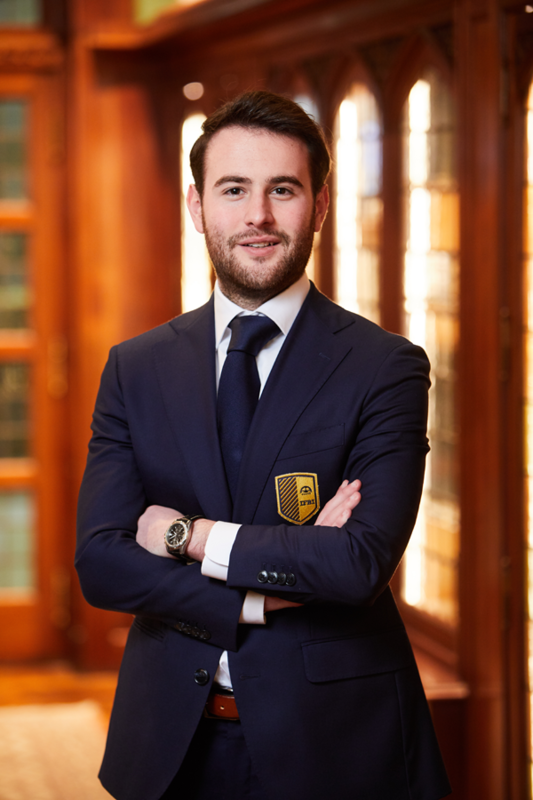 The partnership’s main objectives are to reach common educational goals, to carry out new research in the field of football business, and to help creating a more creative and research-based football industry.